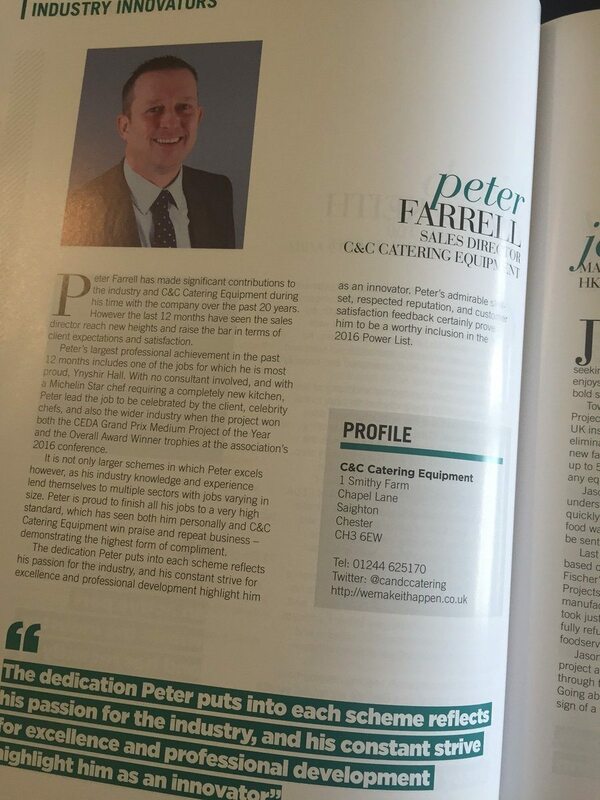 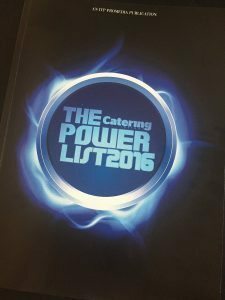 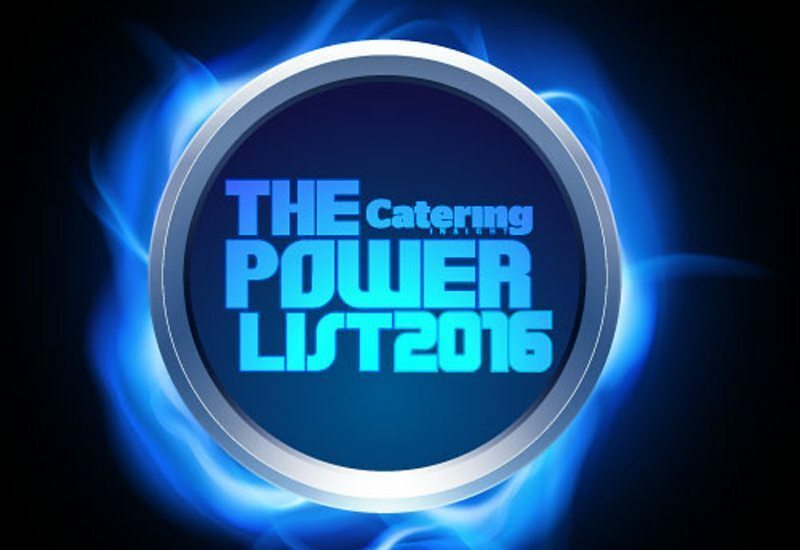 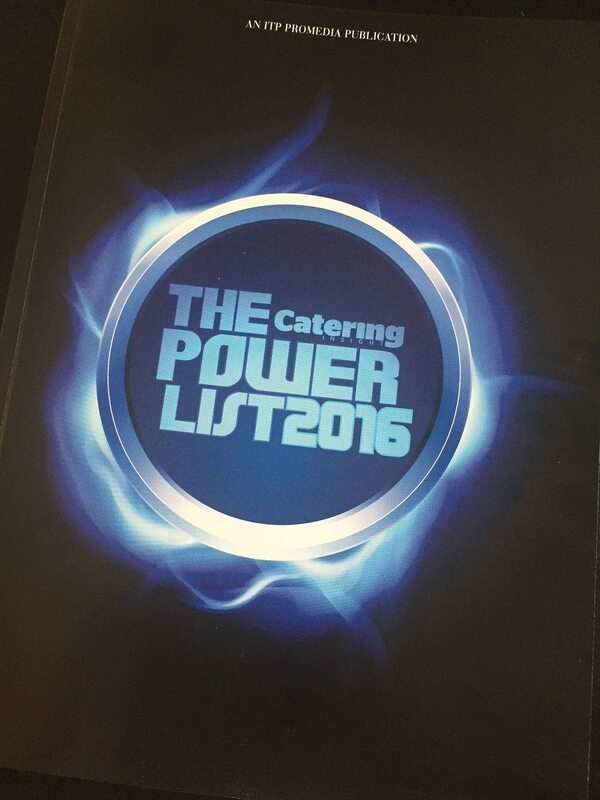 C&C Catering Equipment Ltd is delighted to announce that two of its Directors, Peter Kitchin and Peter Farrell, have been shortlisted in The Powerlist 2016, marking the return of the publication from Catering Insight for the second year. 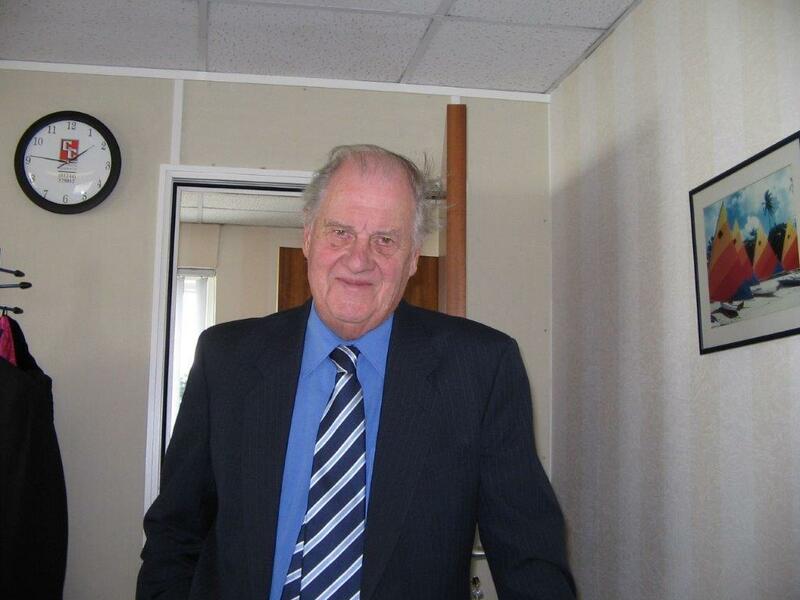 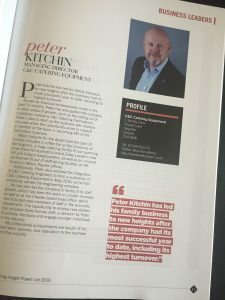 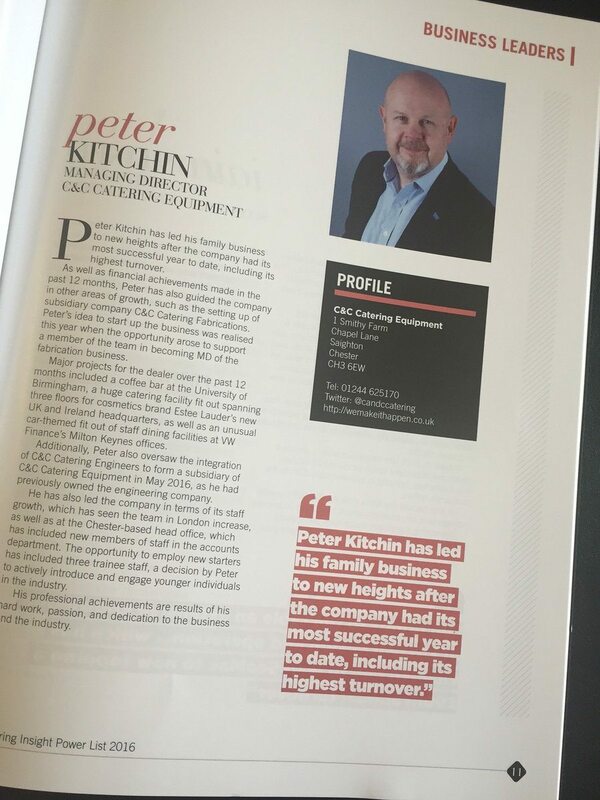 Managing Director, Peter Kitchin, appears in the Business Leaders category, having led the family business to new heights after the company had its most successful year to date, including its highest turnover. 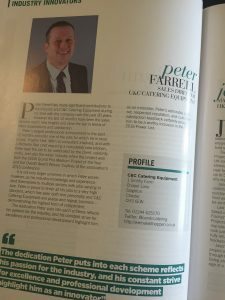 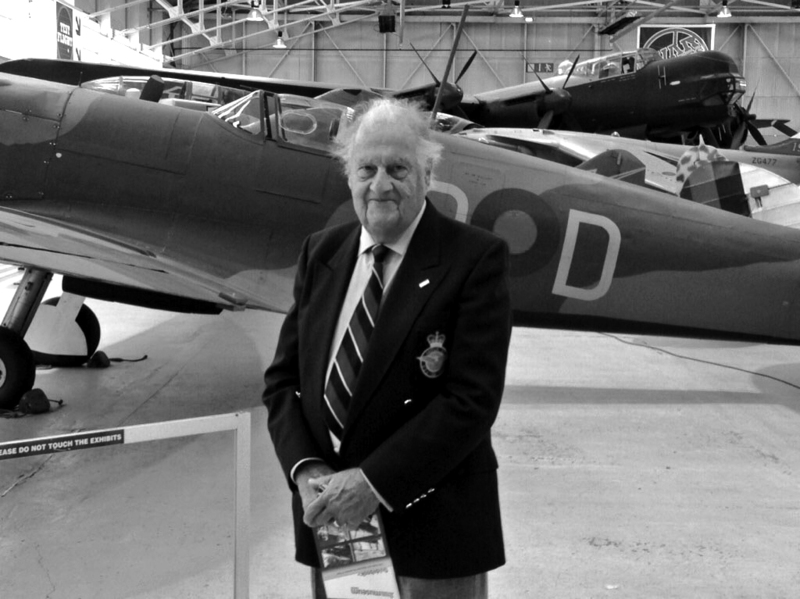 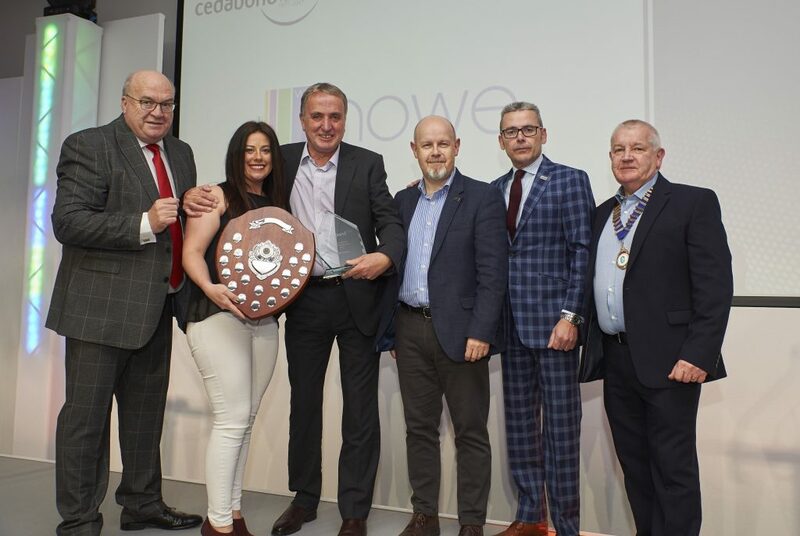 Additionally, Sales Director Peter Farrell also made The Powerlist in the Industry Innovators category for the dedication he puts into each scheme, which reflect his passion for the industry, and his constant strive for excellence and professional development.